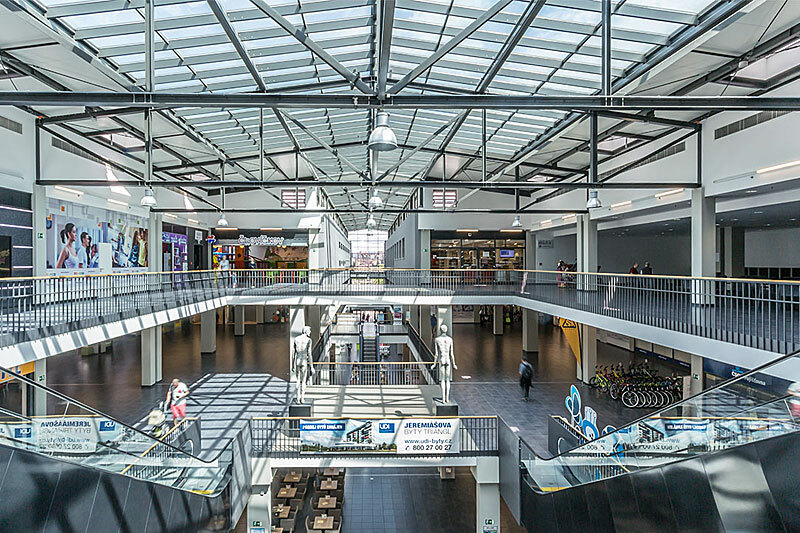 The shopping center welcomed its first customers after opening celebration held on 15 May 2014. 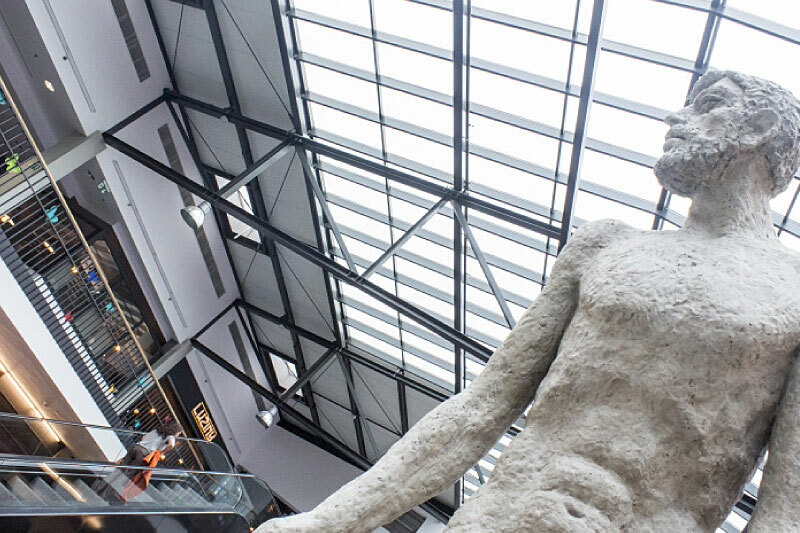 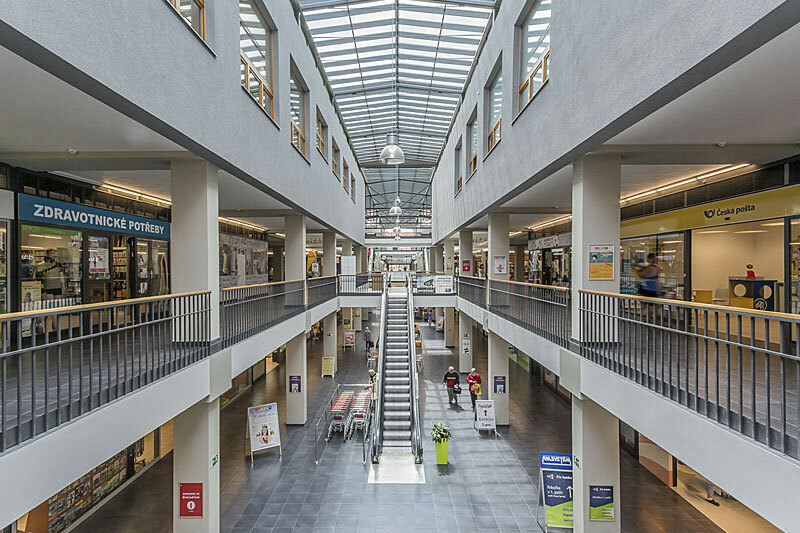 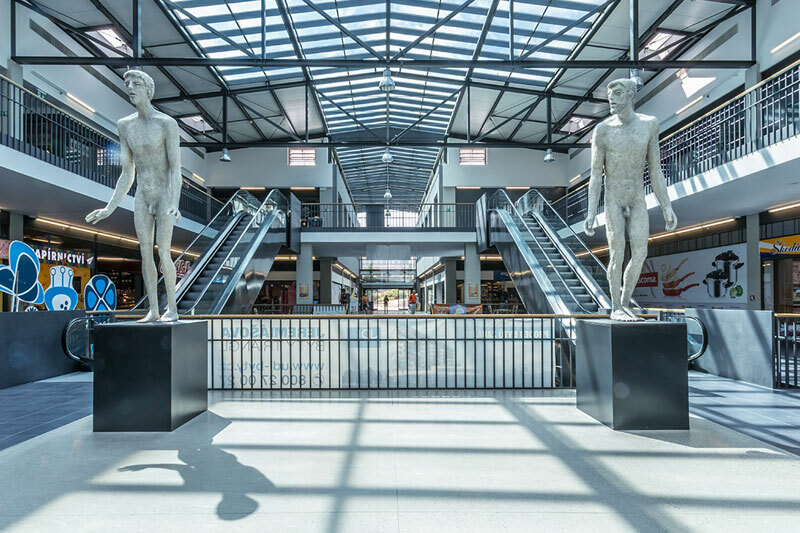 On the gross area of 21,000 sq.m., the center offers a large variety of shops and services for everyday use as well as office space. 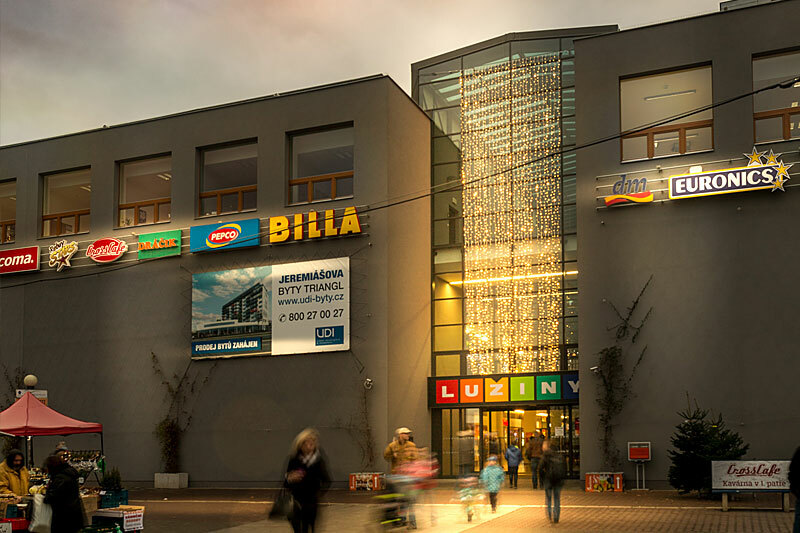 The largest retail tenants include Billa CR, DM drogerie markt, Euronics, Lužiny Brewery but also the municipal library or Czech post office. 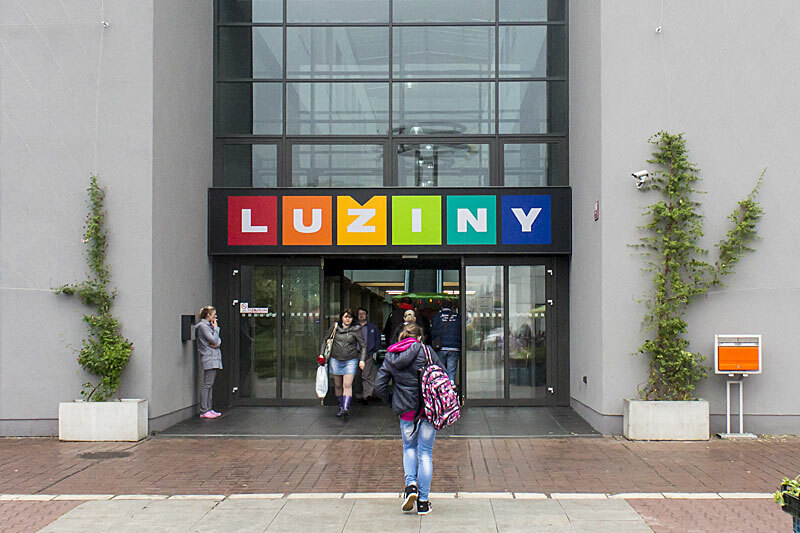 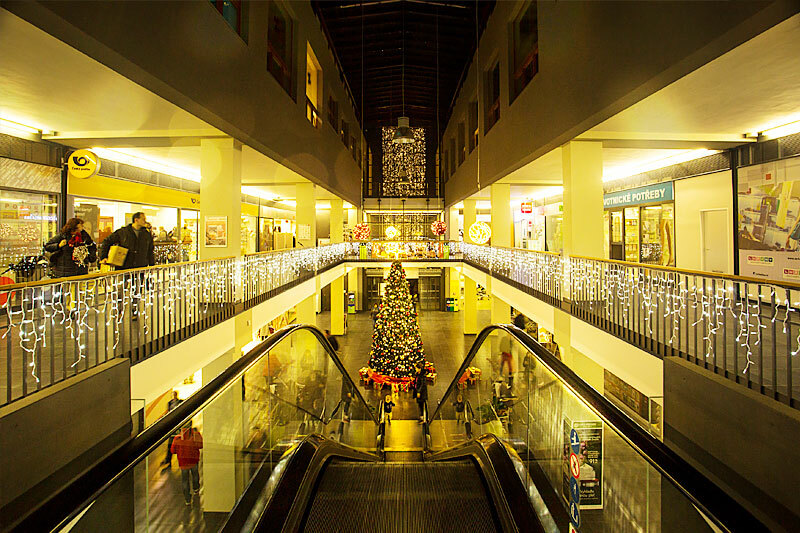 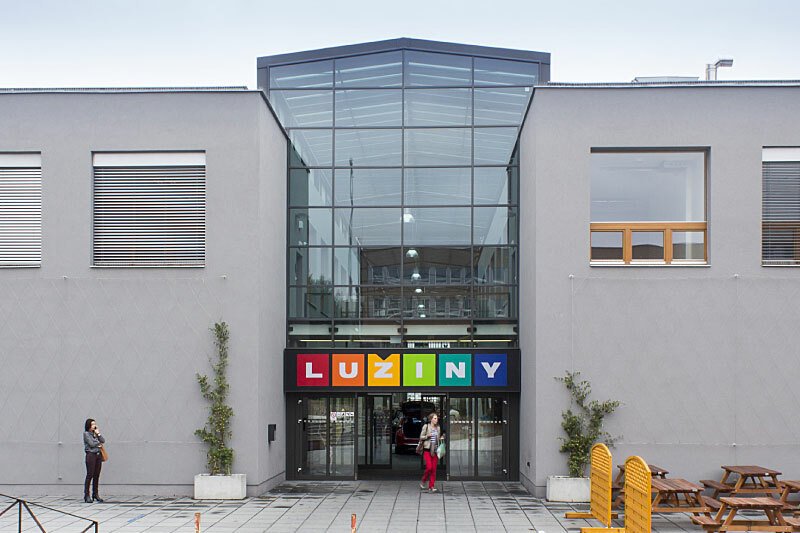 The shopping center Lužiny is situated on the metro station Lužiny (B line) and thanks to its access for handicapped it is easily accessible to all customers. 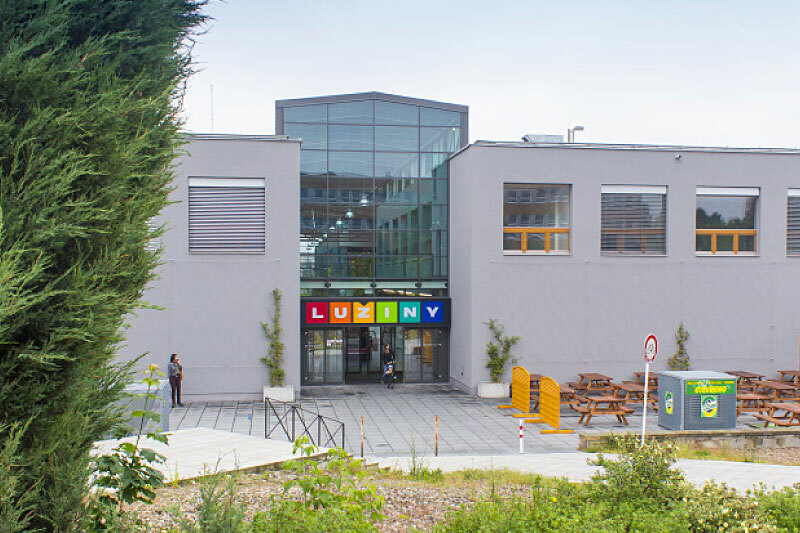 The location in the heart of the Lužiny housing estate makes the center service primarily the families with children and this is also the reason why special events, theatre performances, workshops and competitions take place here.